Apple Leisure Group® subsidiary, AMResorts®, will increase its presence in Panama with the signing of a resort management agreement for Secrets® Playa Bonita Panama. 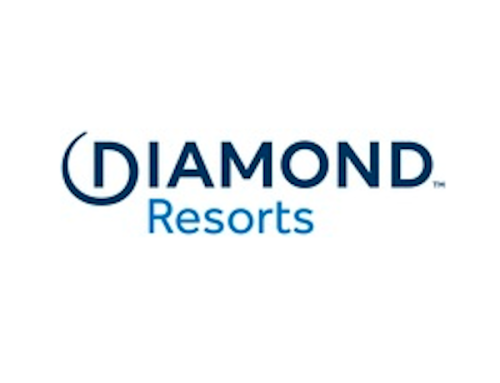 The deal introduces AMResorts’ adults-only Secrets Resorts & Spas brand to the region, and marks the eighth deal announced by the company since the beginning of the year, representing a 20 percent growth. Apple Leisure Group has doubled the number of resorts in its Central American portfolio since the beginning of 2015. Guests will continue to enjoy the resort under the InterContinental Playa Bonita Resort & Spa name until Dec. 2015, when AMResorts will assume operations and commence rebranding as Secrets Playa Bonita Panama. The project includes enhancing the resort’s 303 rooms, meeting facilities, 10,000 sq. foot spa and amenities to Secrets Resorts & Spas brand standards. The resort is owned by Bern Hotels & Resorts, the hospitality division of Empresas Bern, a leading real estate and construction company in Panama. The company owns nine resorts and hotels in the country, as well as Gamboa Tours, a destination management company which will offer excursions for guests of Secrets Playa Bonita Panama. Located just minutes from Panama City, Secrets Playa Bonita Panama offers a secluded tropical paradise with the amenities of a luxury resort. Guests will enjoy five freeform pools with spectacular views of the Pacific Ocean, a private golden sand beach, and easy access to popular attractions such as the Panama Canal, historic Old Town of Panama City known as Casco Antiguo, and the Gamboa Aerial Tram that overlooks a tropical rainforest. Guests at Secrets Playa Bonita Panama will enjoy AMResorts’ signature Unlimited-Luxury® vacation concept, which includes premium accommodations; multiple gourmet à la carte and specialty dining restaurants; 24-hour room and concierge service; pool and beach wait service; world class spa facilities; and unlimited international and domestic beverages and top-shelf spirits. “Apple Leisure Group is the ideal partner for Bern Hotels & Resorts, as we are both dedicated to offering guests premium, luxury experiences in unique destinations. We are very excited about this venture, and look forward to bringing the Secrets Resorts & Spas brand to Panama,” said Herman Bern, President of Bern Hotels & Resorts. To learn more about our exciting development opportunities within Latin America, Mexico and the Caribbean, please visitwww.appleleisuregroup.com. 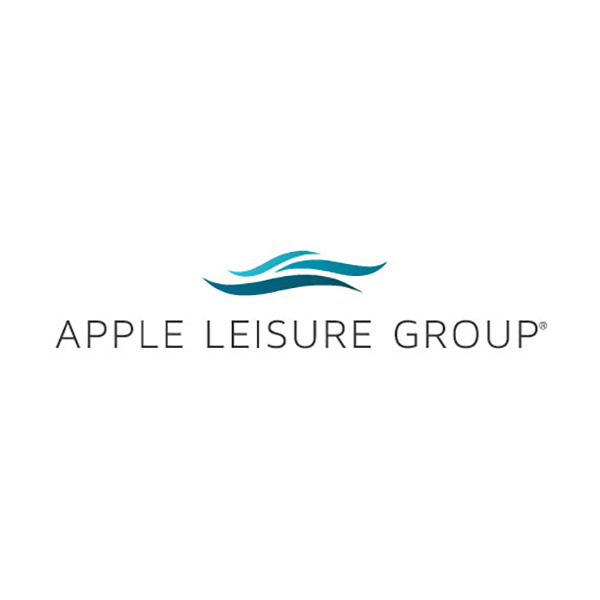 Philadelphia-based Apple Leisure Group® is a leading hospitality company holding a unique niche in the U.S. travel industry. Its vertically integrated business model and robust infrastructure leverages the expertise of six innovative subsidiaries to deliver exceptional value to savvy travelers and strong resort performance to owners. ALG’s award-winning subsidiaries include: Apple Vacations®, the world’s largest tour operator to Mexico and the Dominican Republic; Travel Impressions®, a prominent U.S. wholesaler possessing an extensive global portfolio; CheapCaribbean.com®, a popular online travel agency specializing in luxury vacation packages and resort accommodations in Mexico and the Caribbean; AMResorts®, provider of marketing and brand management services to six luxury resort brands; Amstar DMC®, a destination management company offering premium airport transfers, tours and excursions; and Unlimited Vacation Club®, an elite benefits program for discerning travelers who expect the very best in a vacation experience. 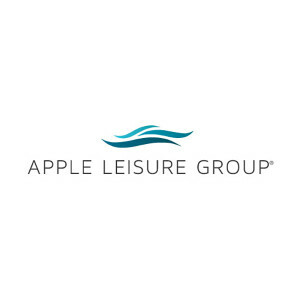 For more information on Apple Leisure Group, visit www.appleleisuregroup.com.